Below are certifications that Sheryn earned through years of learning & practice. 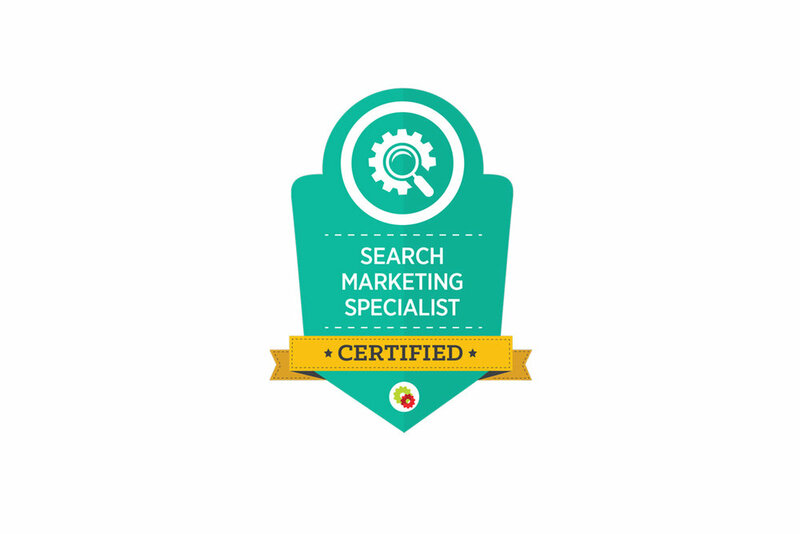 Certified Search Marketing Specialists are uniquely qualified to help brands and businesses develop and execute a sustainable search marketing program. They are trained to identify and capitalize on search demand from platforms like Google, Amazon, YouTube and iTunes. The methods they have been taught are within the terms of service of these platforms. 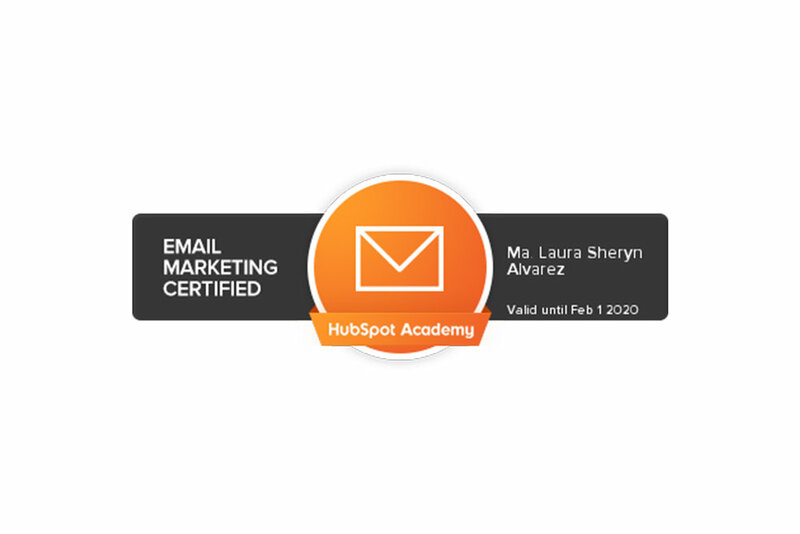 Certifed Email Marketers are deemed knowledgeable of using email marketing as a sustainable channe to close leads and elight customers. 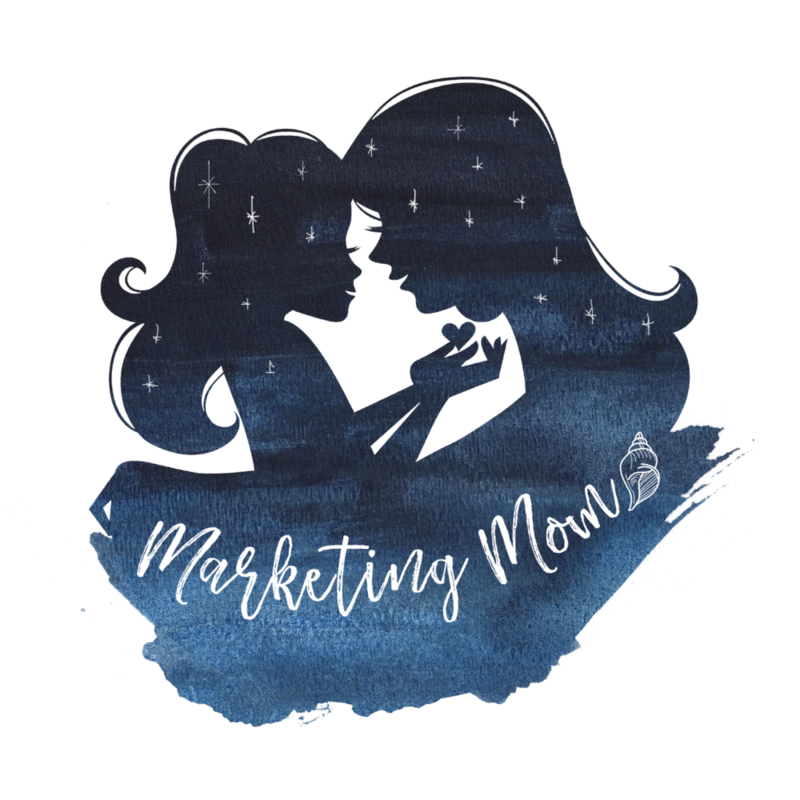 She has been tested on best practices that focus on anti-spam compliance, high-converting email sends, mobile optimizatio and using established metrics to test, optimize, and improve their email marketing. 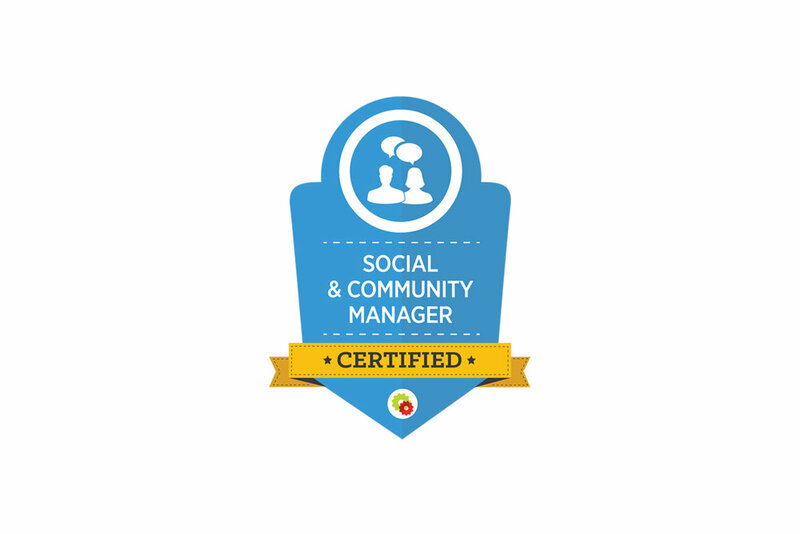 Social & Community Managers are uniquely qualified to help brands and businesses leverage social media channels such as Facebook, Twitter, Pinterest, LinkedIn and YouTube. In short, a certified Social & Community Manager is capable of leveraging all four stages of social media success: Social Listening, Social Influencing, Social Networking and Social Selling.